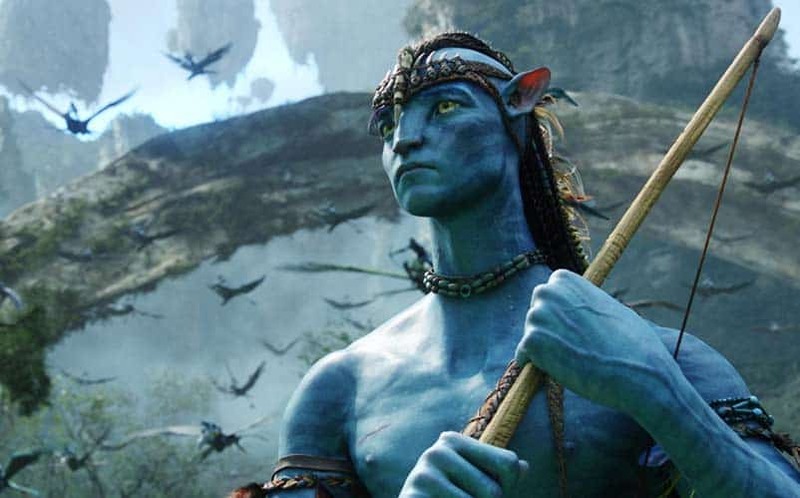 Does the World Really Need Four Avatar Movies? | Nerd Much? Earlier this week, James Cameron took to CinemaCon 2016 to make the bold and surprising announcement that there would be not only an Avatar 2, but also an Avatar 3 and Avatar 4, with the Avatar movies coming “2023” and beyond (according to WhatCulture and various other outlets). The announcement felt like going to the gym and posting about it on social media — good for you, but does anyone really, truly care? It’s actually one of the biggest problems plaguing Hollywood right now, where directors and studios announce their plans too far ahead of time before they even have a chance to gauge the future marketplace to determine if these upcoming movies are something fans actually want. I can tell you that I’m only mildly interested in an Avatar 2 as it is, and although it’s likely that I’ll journey to the theater upon its release to give it a go, I don’t see myself wanting or even being semi-interested in a third and fourth film in the franchise. That’s not to say that the original Avatar wasn’t a good film. For its time, it’s safe to say that it was a formidable option in theaters. But I think Cameron and 20th Century Fox need to take a step back and slow their role, so-to-speak. If you pay attention to internet comments (which admittedly is a beast of an entirely strange and typically angry nature), you should take a look at the comments that these news articles announcing the numerous sequels are getting. The announcement is getting torn apart in comments sections all over the web, and rightfully so. There are numerous reasons why the announcement is so off-putting. First and foremost, the original Avatar movie came out in 2009, and Avatar 2 isn’t scheduled for release until 2018, nine years later. Somehow, I find it hard to believe these so-called “epic” movies are going to be able to be released on schedule, given their massive budgets and how long it will take to make each movie. Secondly, this would likely tie James Cameron up until 2022. This will mean by the time the 4th Avatar releases, Cameron will be 68 years old. That isn’t to say that he wouldn’t be able to keep going at 68 — Spielberg, Scorcese and Eastwood prove otherwise — but it also means that we’re less likely going to get any more movies like Titanic or The Abyss. Time on this earth is limited, after all. 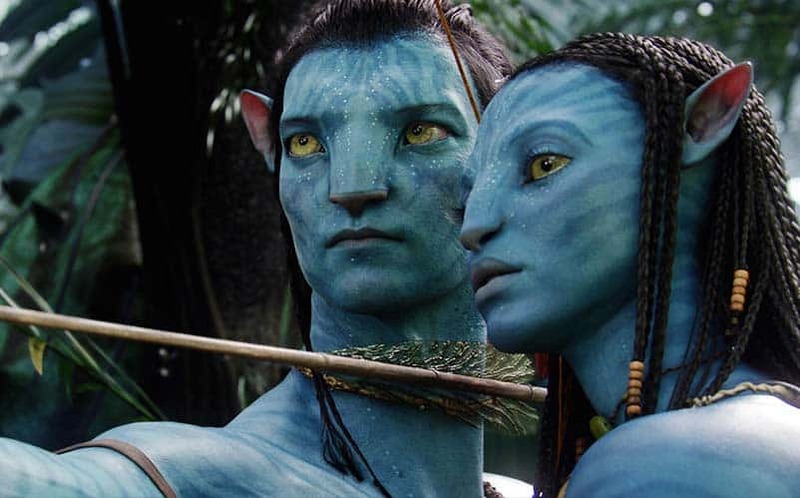 I’ll also note that the shock value, or rather the awe and spectacle of the original Avatar film, would likely lose its charm with the sequels. By now, we’ve all seen great visual spectacles on screen, and the sort of interest in the unknown blue beings and the colorful world loses its appeal the second, third and fourth time around. Finally, the possibility of there being an Avatar 4 just feels gross because it sounds so much like a cash-grab. Obviously, it’s too early on to actually claim that it is, in fact, a cash grab. But knowing that the first movie made so much at the box office, and pairing that with the fact that we haven’t even seen the first Avatar sequel just yet, it’s hard to imagine the third and fourth movies being anything but cash grabs. What do you think? How many Avatar movies do we all need before we hold hands around the world? Sound off in the comments below and let us know your thoughts?